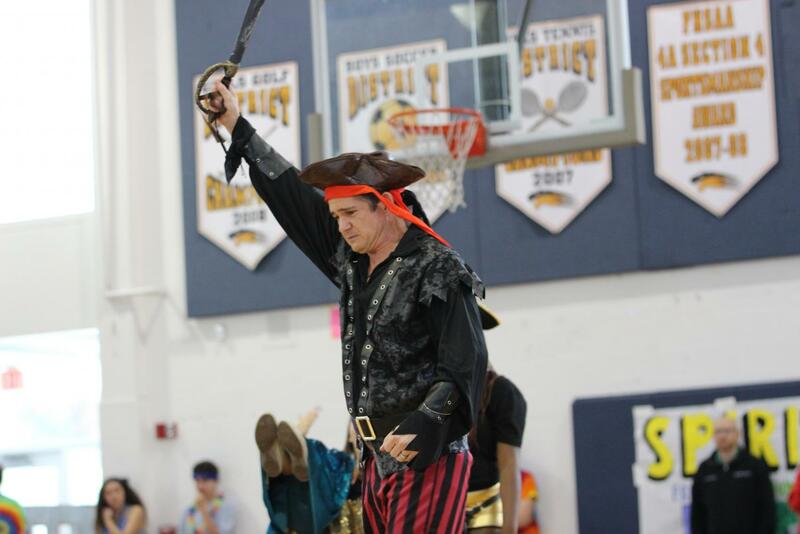 After being asked by his senior students, social studies teacher David Pardo took on the role of a pirate during the senior skit at Pep Rally. “I was shocked at how much time and energy was put into [Pep Rally], both by the students and the staff,” Mr. Pardo said. Although he enjoyed participating, Mr. Pardo hopes just to be a part of the audience in next year’s Pep Rally. There are pep rallies, and then there are Dreyfoos pep rallies. 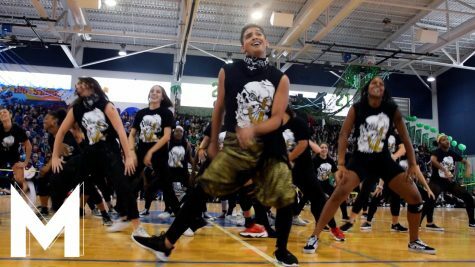 Known throughout Palm Beach County schools and on YouTube, the amount of effort and pride put into each Spirit Week event has become legendary. Three new staff members—social studies teacher David Pardo, Assistant Principal Teneisha Finney, and Assistant Principal Ron Lewis—experienced Spirit Week and Pep Rally for the first time this year, and all said that it was impressive, to say the least. 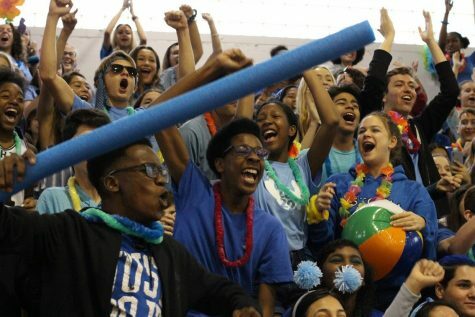 “I was particularly impressed [by] how the seniors would cheer on the freshmen and vice versa, and I thought it was a good display of the unity in school,” Mr. Pardo said. 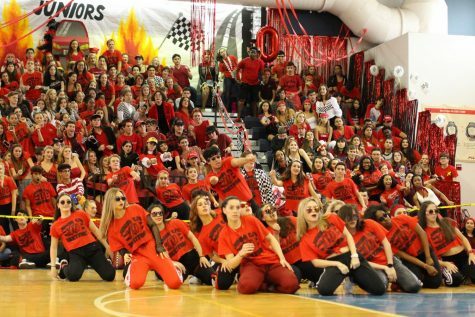 The sense of community at Dreyfoos was put in the spotlight throughout Spirit Week and its activities, since students displayed “higher levels of school spirit” while participating. 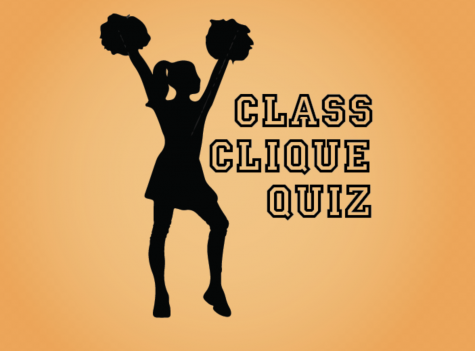 The new staff members each mentioned that they were awed by the Pep Rally dance choreography. 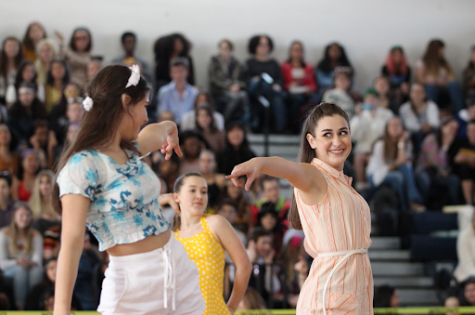 Ms. Finney, who watched some of the dance practices during her lunch duty in Building 4, pointed out the diversity that was present in the performances. 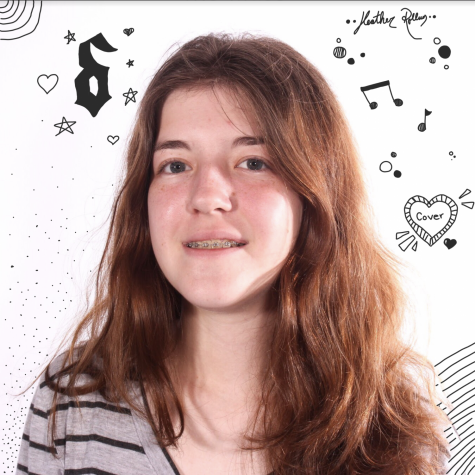 “What I’m really looking forward to is what the students do with their themes next year, and how they translate the themes into the various activities,” Mr. Lewis said. Along with the new staff came a new Spirit Week tradition: the lip dub. Many teachers watched the final product with their classes, and staff members viewed the video on their own as well. Whereas some schools focus on the success of sports teams, Pep Rally has stood out for celebrating the school as a whole. Both returning and new staff members recognize the amount of time and effort that students and other faculty members invest into Spirit Week every year.